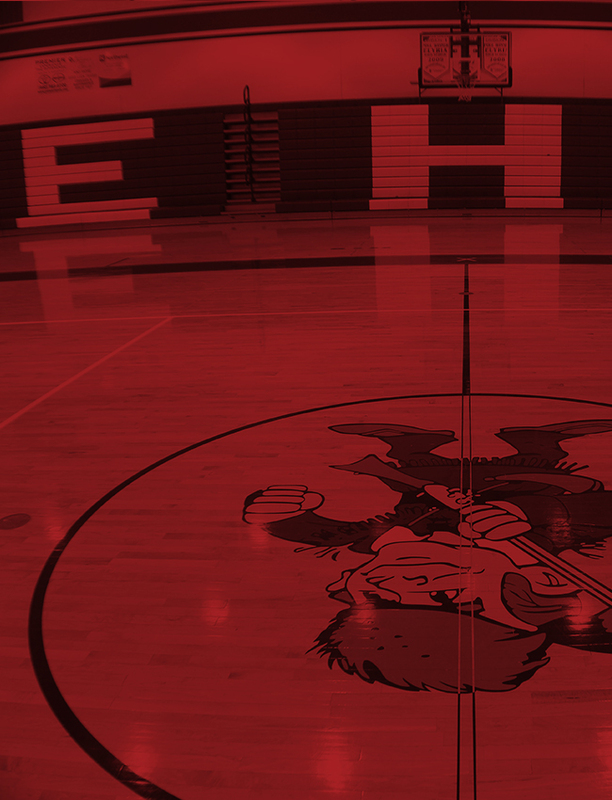 Thursday’s game against Mentor was a heartbreaker for Elyria Pioneers Varsity, as they lost the lead late in a 4-2 defeat. The game was tied at two with Mentor batting in the bottom of the fifth when Andrew Witte laid down a sacrifice bunt, scoring one run. 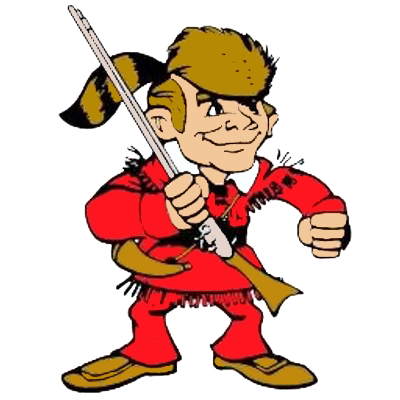 Elyria Pioneers Varsity lost despite out-hitting Mentor six to five. Elyria Pioneers Varsity got on the board in the second inning when Elyria Pioneers Varsity scored one run on a stolen base. In the bottom of the fourth inning, Mentor tied things up at two when Alex Edwards grounded into a double play, scoring one run. Aiden Limtury was on the hill for Mentor. He allowed six hits and two runs over five innings, striking out two. Hunter Osborne led things off on the mound for Elyria Pioneers Varsity. He allowed five hits and four runs over five innings, striking out two. Michael Knapp threw one inning out of the bullpen. 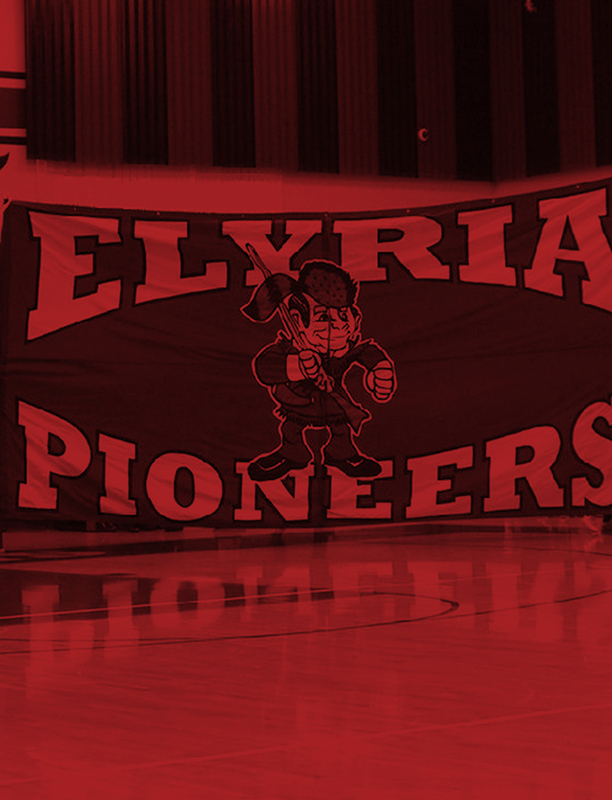 Chris Willis led Elyria Pioneers Varsity with two hits in two at bats.